This winter probably ravaged the Catskills. Glad I made it to at least one of these iconic places before nature completely destroys it. 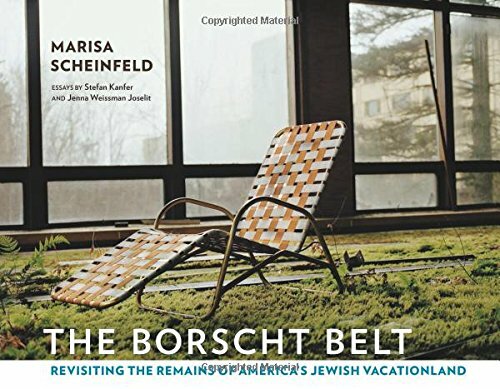 An amazing book about this small collection of former Jewish resorts can be seen in the book below called The Borscht Belt.